* Begin learning in less than 5 minutes. AHA's online business courses are designed to provide the essential skills needed to succeed in today's global workplace. AHA's industry focused seminars and activities emphasize the development of both personal and professional leadership traits that are necessary in the 21st century workplace. Indentifies basic work ethics and principles that are essential in providing outstanding service to customers. A strong emphasis is put on the importance of personal leadership development as you can not begin to lead others until you can first lead yourself. 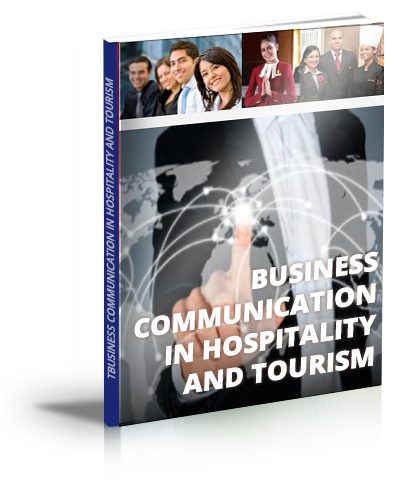 Covers the various areas of communication currently used in conducting business effectively. An overview of the channels of communication and elements of communication - both verbal and non- verbal. 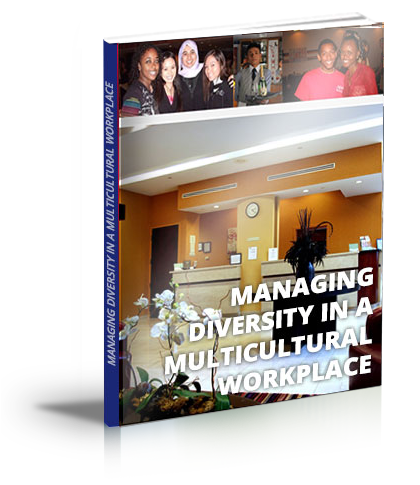 Builds effective supervisory skills that are essential to maintaining a positive environment at work. Great supervisors need 'hard' skills to improve systems and 'soft' skills' to effectively coach and improve people, in order to maintain and lead a winning team. Develop an understanding of culture with key management skills, allowing a manager or a prospective manager to realize a range of core skills, guided by management principles that can be effectively applied in different situations. 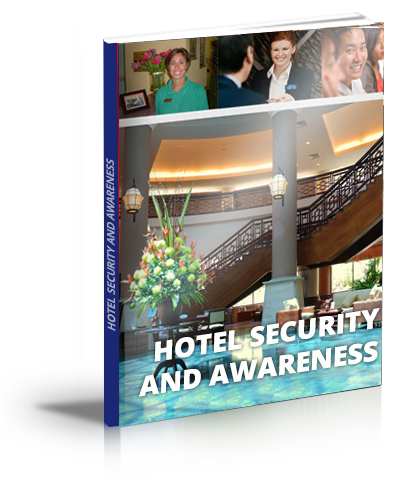 Learn effective procedures and tools to detect, respond and take action in response to events that may threaten you or your organization. 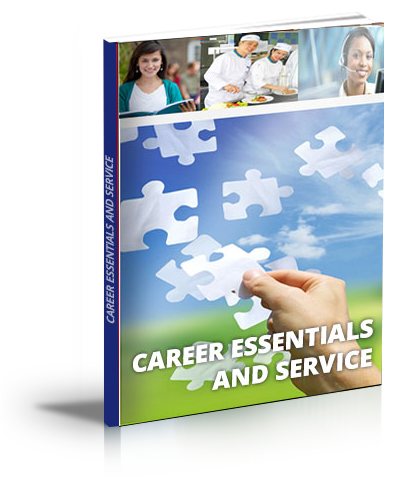 GET STARTED ON A BUSINESS OR HOSPITALITY CAREER TODAY!